This listing is for a made-to-order Up themed bracelet with house and balloon charms. 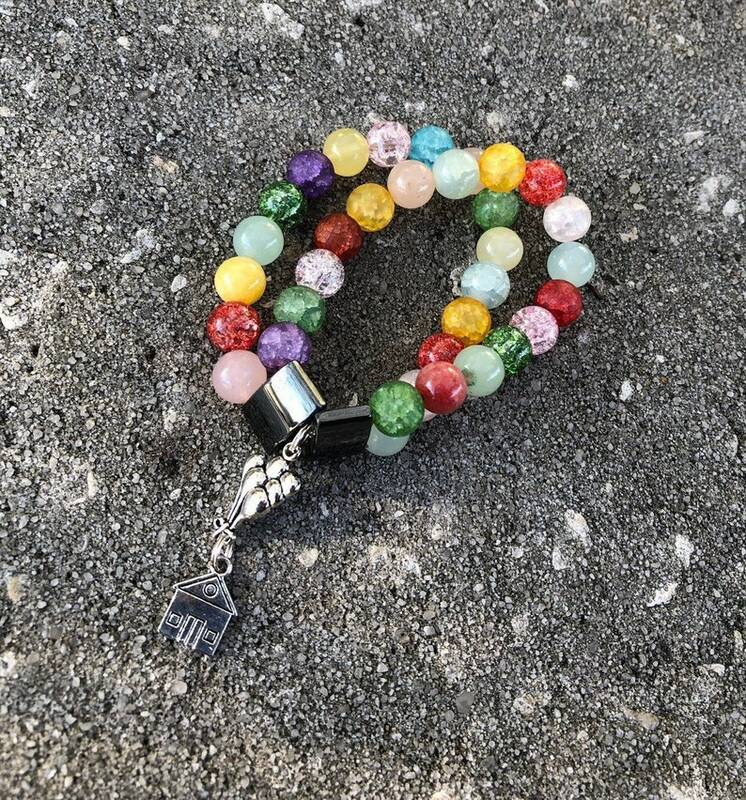 You are not purchasing the bracelet in the photo and your bracelet colors and pattern may differ slightly. This is a pre order. Bracelets will ship in 2-3 weeks.